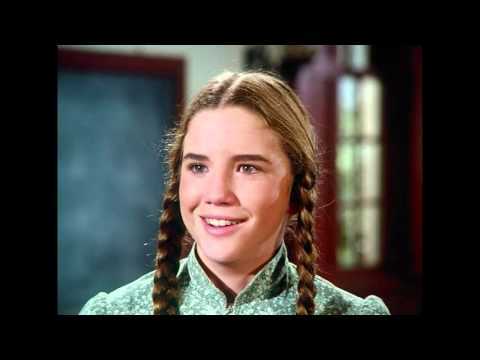 The adventure and drama continues for the beloved Ingalls family in Season 4 of this treasured American-classic TV series. Life on the frontier brings trials and triumphs in this 22-episode season that includes a disappointing trip to Chicago, a devastating drowning followed by Laura’s kidnapping, crime and outlaws in Walnut Grove, love and marriage for Nellie, a surprise family inheritance, Caroline’s pr egnancy, Mary’s tragic blindness, and more. Newly restored and remastered for optimal picture and sound, enjoy each uncut episode in its original brilliance, and relive every touching moment of this unforgettable season.